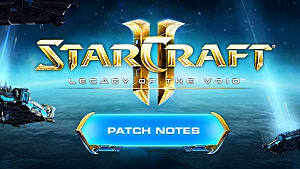 Starcraft II just received patch 2.1.0. 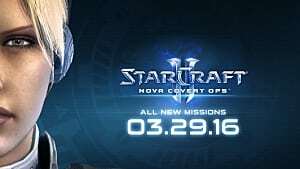 With the patch came a new mission, as well as a new commander looking to guide the Allied Commanders to victory. 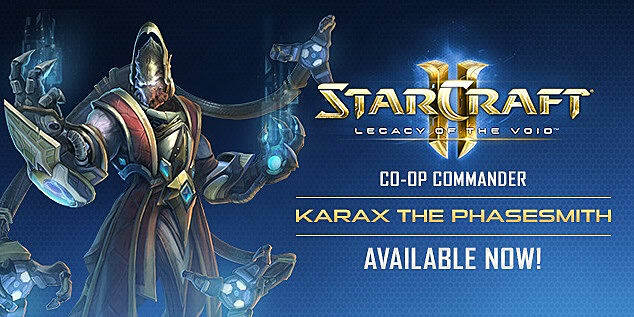 Karax the Phasesmith from Legacy of the Void has now joined the battle for co-op supremacy, and this guide will teach you how to make the most of his legion of mechanical monsters. "Look at all the pretty buttons!" 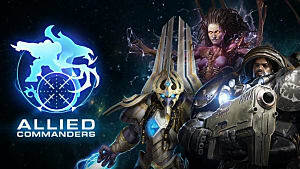 Having become popular almost overnight, Karax has now become the latest addition to the Allied Commanders roster. While many of his abilities seem similar to Artanis' at first, Karax serves as the Purifier alternative among the Protoss commanders. He also puts the Spear of Adun to work, relying on it for a greater portion of the game compared to Vorazun and Artanis, which makes the Spear of Adun upgrades at the in-game Solar Core a necessity. 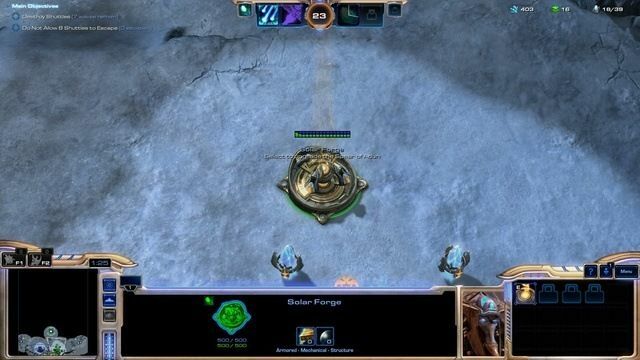 While Artanis worked on ground units, and Vorazun on specialty ones; Karax's focus is actually on Mechanical units rather than anything else. None of his units have a biological tag, and as such mechanical repair units are key to ensuring that he can maintain a presence on the map as long as possible. 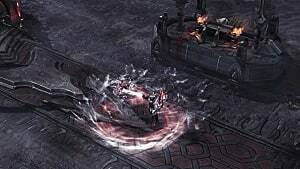 All of Karax's units - except for Photon Cannons and Observers - are unique to him since Immortals get replaced with Dark Templar Annihilators at level 8. Sentinels act as his main infantry units, however, they cost 50 more minerals than traditional Zealots. 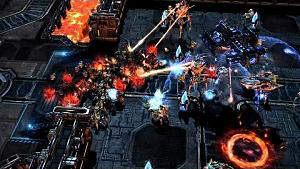 In fact... almost all of Karax's units cost more than their counterparts from the other Protoss commanders with even the Immortals costing an extra 25 minerals a piece. If it isn't already noticeable by looking at his unit palate alone, Karax excels at taking out ground targets. More than half of his units are able to make short work of light armor, and his defenses just scream "death to the infantry!" Unfortunately, this also means that his anti-air abilities are limited. As such, you will want to take full advantage of the Orbital Assault ability has a very low energy cost and no cooldown. While Mirages are slightly more effective than Phoenixes, the emphasis is ultimately on the slight. 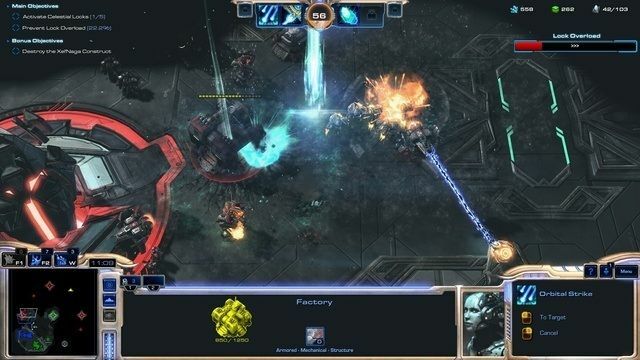 Without heavy air-control, Karax can be defeated easily in missions such as Void Launch where aerial superiority is not a recommendation, and is instead necessary. Carriers can handle air units fairly easily, but they are so costly (even compared to regular multiplayer carriers) that you will be left crying before the first one makes it through the Stargate. 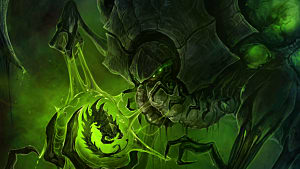 As a result of this weakness, Karax works best in tandem with an ally that has serious anti-air capabilities such as: Swann, Kerrigan, or Zagara. Artanis, Raynor, and Vorazun can do fairly well against air units as well, but the cost of their anti-air is so heavy that it generally isn't recommended. If you find yourself in a situation where your ally also lacking in the AA department, don't rage quit just yet. Instead, upgrade the Solar Core Efficiency ability as soon as possible to compensate. This will allow you to have a steady supply of energy to use the Orbital Strike ability which can shred enemy fliers in seconds. This is due to Orbital Strike's bonus damage to Armored units - of which most aerial units are classified under. All that is tainted must be purged! This is the way of the Purifiers! Prior to unlocking the "Reconstruct" ability for the Sentinels, I would advise heavily against their use. 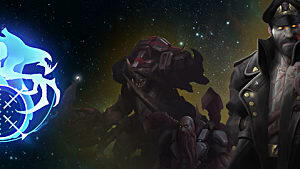 They have absolutely no advantage over Zealots until Karax is level 4, and the extra 50 minerals (bringing the total cost per unit to 150) could easily go toward a number of more sustainable options. As an alternative, I suggest going straight for Immortals, and then back those up with Colossi to handle the light-melee units. Orbital Strike can protect you from early game waves until then. Orbital Strike's per-shot cost and no cooldown makes it your best friend during the early-game. It functions similarly to Artanis', except for being completely manual, and can only be canceled by the right-mouse button. Another tip that can save you in the long run is to team up with Swann from the get go. 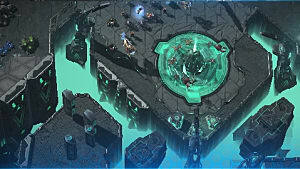 While Swann already benefits from Karax's Chrono Overload, both benefit from the level 7 passive: Reconstruction Beam. This heals all mechanical units on the field over time, and can lead to an almost unstoppable army of Goliaths and Immortals. Swann is also a useful character to team up with thanks to his ability to gather extra vespene gas for both players. The probes more than make up for the high cost of Karax's units, and will ensure a constant stream of resources to continuously grow your army. On the other hand, avoid pairing up with Zerg whenever possible. Neither Kerrigan or Zagara truly benefit from Karax's aid, and you will suffer the consequences of a mutually unbeneficial matchup in higher difficulty settings. Arguably, Kerrigan can benefit from Chrono Overcharge to train Ultralisks, but the drawbacks greatly outweigh the benefits in this case. 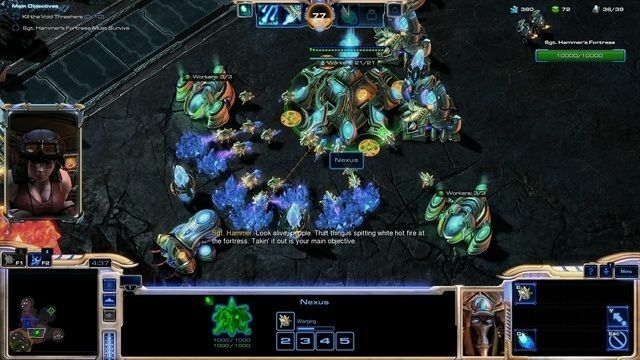 Kerrigan can make for a useful ally at times, provided that the player takes full advantage of the Resource Assimilation ability. However, the vespene gas yields aren't good enough to fuel Karax sustainably in the long run. My last bit of advice before closing this guide is to avoid playing as Karax on Hard or Brutal difficulty before getting to at least level 8. He simply isn't viable due to the lack of abilities on his units that clearly need every advantage they can get. You have been warned. That is all you need, Executor! Despite his flaws, Karax is a very rewarding commander to play as -- provided you don't mind being extremely economical compared to other commanders. Until the late game, Karax will have a limited army of maybe 10-15 units at most, so make sure your ally is there for you at all times. Otherwise, have fun playing as the Phasesmith, and be sure to check out the Lock & Load guide for tips on how to play on the newest Allied Commanders mission! 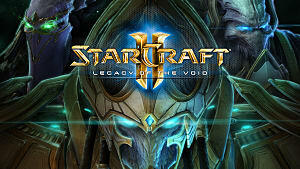 En taro Zeratul, Executors! May the light of Adun show you to victory!